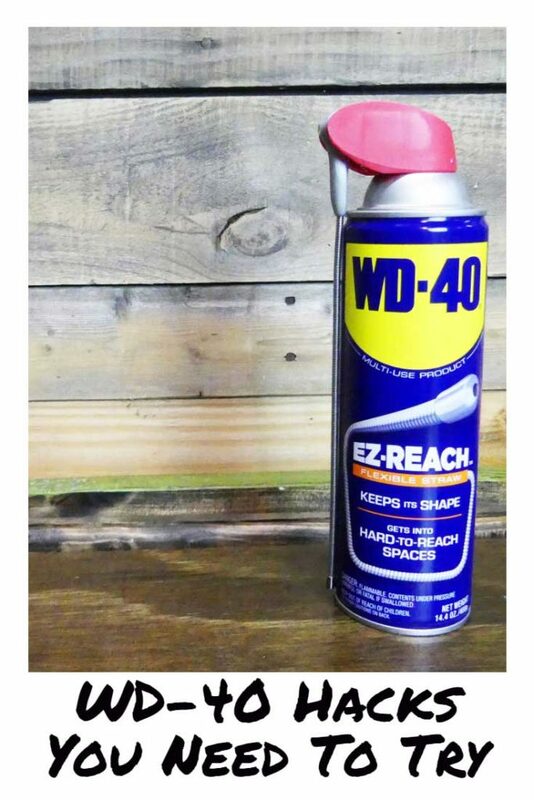 The blue can of WD-40 Multi-Use Product has been a staple fix-all for homeowners for over 60 years now. If you have a squeaky door you grab a can, spray a little in the hinge and you’re good to go. No more noise. No more squeak. There’s actually a list of over 2,000 submitted uses maintained by the WD-40 Company that ranges from tasks like “removes crayon from wallpaper” to “assists in removing Boa Constrictor from engine compartment of car”. Yeah… that’s a thing. The blue can is just the tip of the iceberg with the products WD-40 Company now offers. 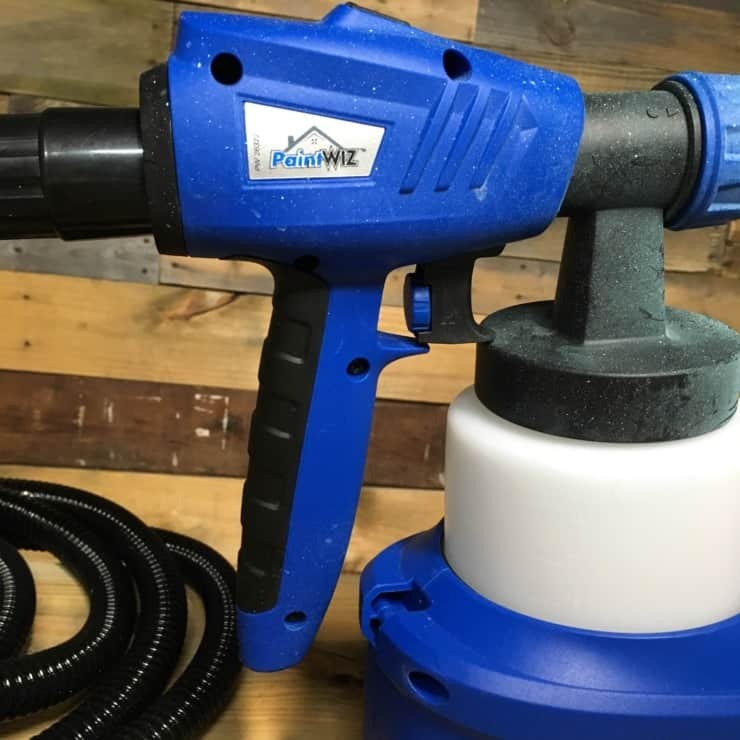 Whether it’s a non-aerosol spray bottle of the traditional Multi-Use Product or the Specialist Line that handles just about any task when you’re working with equipment, this isn’t the same old rusty can your granddad kept tucked away in the corner of his garage. 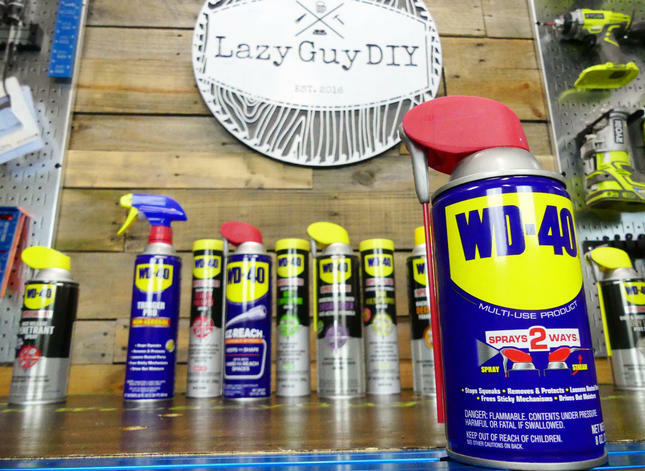 So I teamed up with WD-40 Company and they gave me a handful of products to see exactly how I could use their ever expanding line around my shop and home. 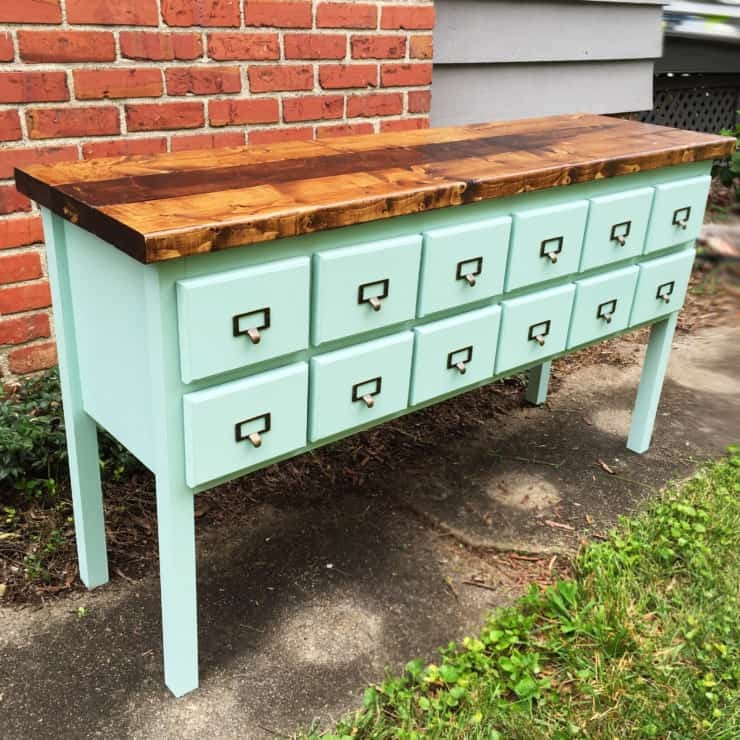 We’re talking every day maintenance to my tools through quick fixes for long standing problems around the house. Check out both videos below and I’d love to see your comments on the YouTube feed as to what your favorite WD-40 use or trick is. Are the ideas flowing yet? I’m sure they’ve got a lubricant for that if not. Head on over to the WD-40 Shop to view the full product line and to see where you can pick up these new products and add this trusty brand to your everyday repertoire. 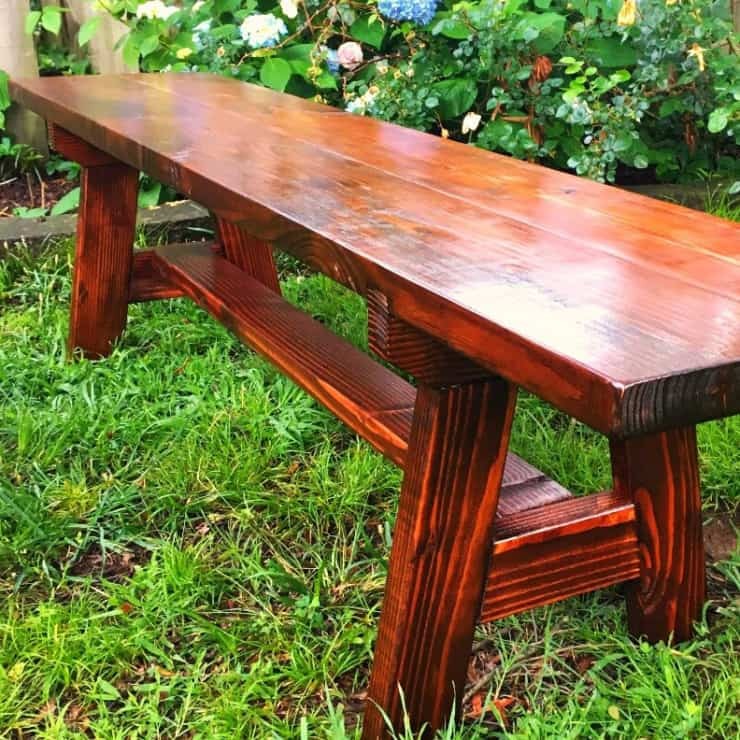 This post and accompanied videos have been sponsored by the WD-40 Company. I have been compensated for my time and provided with product for my opinions and experience. My opinions are my own.